Kadima is the name given to the grouping of 5th through 8th graders, and USY serves high school age children (graders 9-12). Our youth programming falls under the auspices of United Synagogue Youth (USY), the youth arm of the USCJ. The BEBLUSY chapter is one of the chapters in the Hanefesh region (serving Connecticut and Western MA). There are 17 USY regions throughout the United States and Canada, which make up International USY. Membership in the BEBLUSY chapter entitles your child to participate in programs at the chapter, regional and international levels. The BEBLUSY “Superchapter” unites Jewish youth from the West Hartford area and beyond. What kinds of programs do Kadima & USY provide? BEBLUSY programming includes social, cultural, religious and educational events. The USY philosophy of Tikkun Olam (repairing the world) encourages our social action programming. We try to make every experience not only meaningful, but FUN! Who runs the Kadima & USY program? USY is led by the youth. They decide which programs they’d like, and our adult Advisor is there to supervise and assist. The adult Advisors for BEBLUSY are Phil Cohen (BTS), Hannah Scharphie (BE), and Stephanie Meadow (AI). 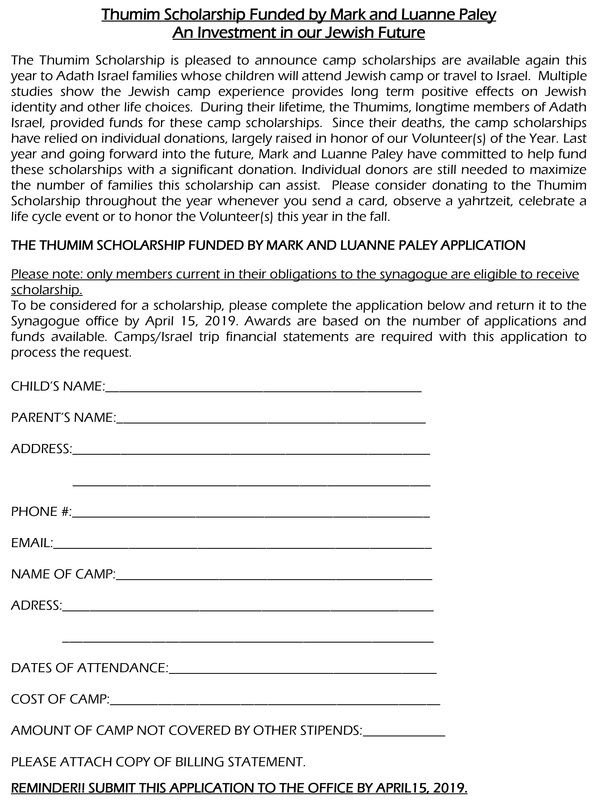 Why is it important for my child to join Kadima/USY? Kadima and USY open doors for your child to interact with other Jewish young people in an organized and safe environment. These interactions among children happen within our chapter, as well as in the larger community and beyond. These relationships and experiences strengthen Jewish ties and encourage active involvement in Jewish life. During the course of the year, staff will ask parents to assist with transportation and/or chaperone duties, or to help with chapter events. Your participation in this part of your child’s life demonstrates the value you place on Jewish community. Membership in Kadima/USY affords your child many opportunities. Paid members can participate in regional programs and receive the International Kadima/USY magazine. Portions of the dues are allocated to the regional and national offices. The remainder helps cover some of the costs of chapter programs and administration.